We’re once again honored to be one of BCI Asia’s Top Ten Developers this year! 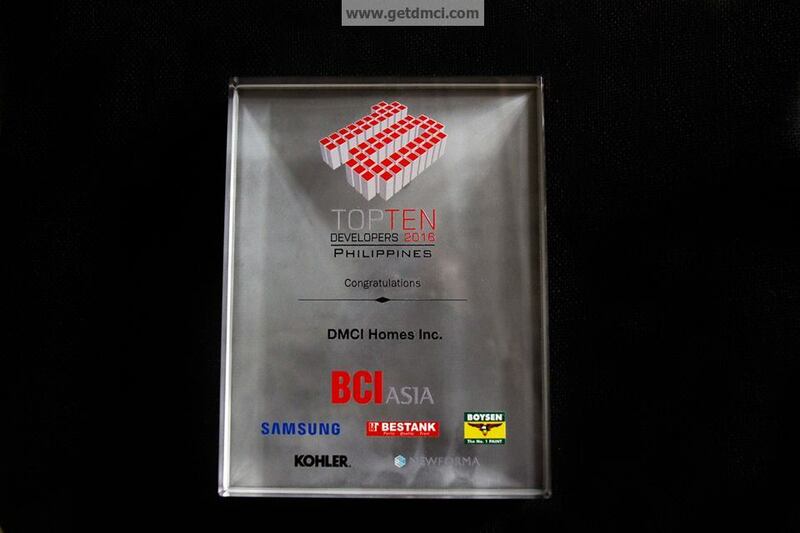 Thank you for this recognition BCI Asia Philippines! BCI Asia Awards is an annual event for Asia’s top ten architects and building professionals, held in seven different Asian countries including the Philippines. 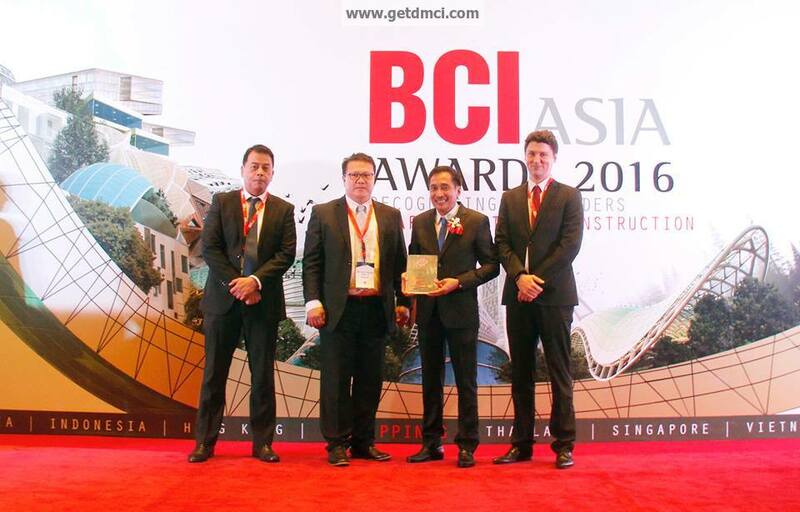 For the fifth time, Philippines’ premiere Triple A builder and developer, DMCI Homes, was hailed as one of the best developers in the country in the recently concluded BCI Asia Awards 2016. “This award from BCI Asia is a reflection of DMCI Homes’ commitment in providing exceptional quality living to our clients. 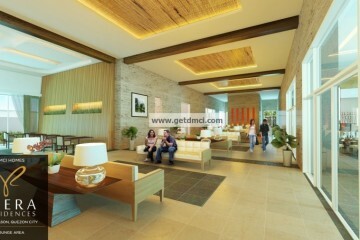 And we at DMCI Homes are grateful for this recognition. Trust that we will continue to deliver on time quality homes with best value and create environment-friendly innovations,” says Engineer Elmer G. Civil, DMCI Homes’ Senior Vice President for Construction and Post Construction, who represented the company during the ceremony.